Note: This method has successfully been applied on OPPO A37. 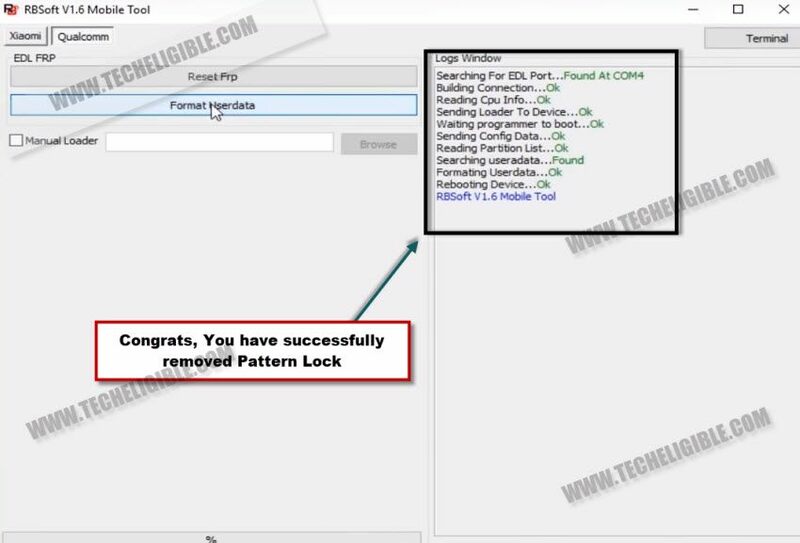 -You will lose your data if you try this method to remove pattern lock. 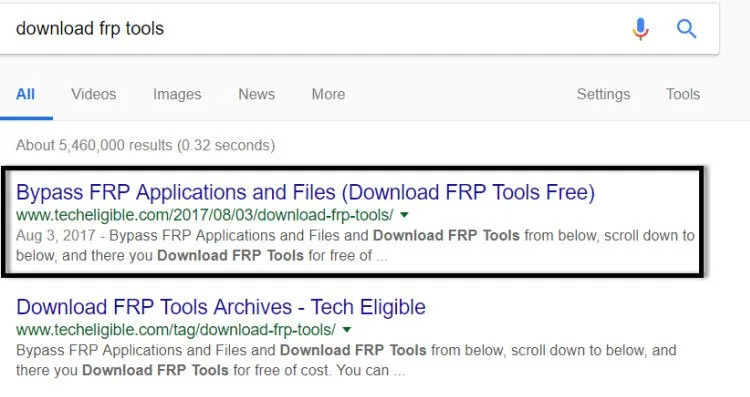 -Go to google, and type there “Download FRP Tools Techeligible“. 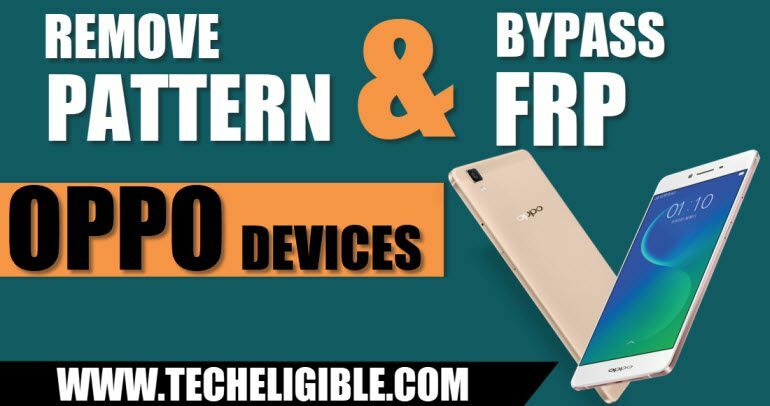 -Go to very first “search result” that will sure belong to “techeligible.com” site. -Now go down, and download below software from there. -Turn off your any active antivirus software to avoid file deleting. -Install “Qualcomm driver” in your pc. NOTE: If you don’t know how to install qualcomm driver, you can google it. -After installing driver, now go to “RB Soft 1.6” folder. -Install “RB Soft 1.6” software. Note: Setup Password & Login details both are available in “Password.txt” file, that is present in RB Soft 1.6 folder. -After installation finish, let’s run Rb soft. -Now go to your computer “C” drive “Program File”. -Find and open “RB Soft 1.6” folder. -Right click “RB Soft loader” and run as administrator. 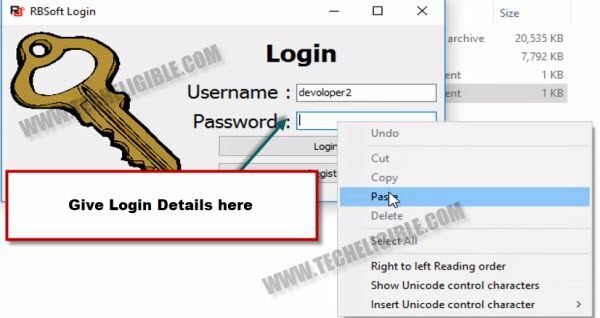 -Rb Soft will ask you for the username & password, you can get user detail from “Password.txt” file that is available in your downloaded RB Soft 1.6 folder. -Congrats, now you have successfully run RB Soft 1.6 tool in your PC. -Swicth off your OPPO Device or any qualcomm deivce. -While pressing both (Volume UP + Volume Down) keys together, connect device to computer. Note: Make sure, you are connecting your device to computer while pressing both volume keys. -Once your OPPO device connected to PC, now just go to “RB Soft 1.6”, and then click on “Qualcomm” tab. -After that, click on “Format Userdata“, and wait until finish. 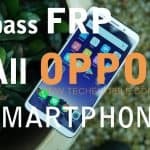 -Congrats, now you have successfully removed pattern lock from your OPPO device, but problem is that you will get frp lock now, but don’t worry, we will remove frp lock as well through this RB Soft. 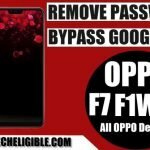 -To Bypass OPPO FRP, we need to switch off OPPO device. 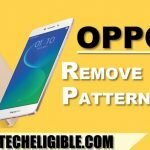 -While pressing both (Volume UP + Voluem Down) keys together, connect OPPO device to computer. -Once device successfully connected to pc, now we can easily Bypass OPPO FRP. -Go to RB Soft 1.6, and then go to “Qualcomm”. 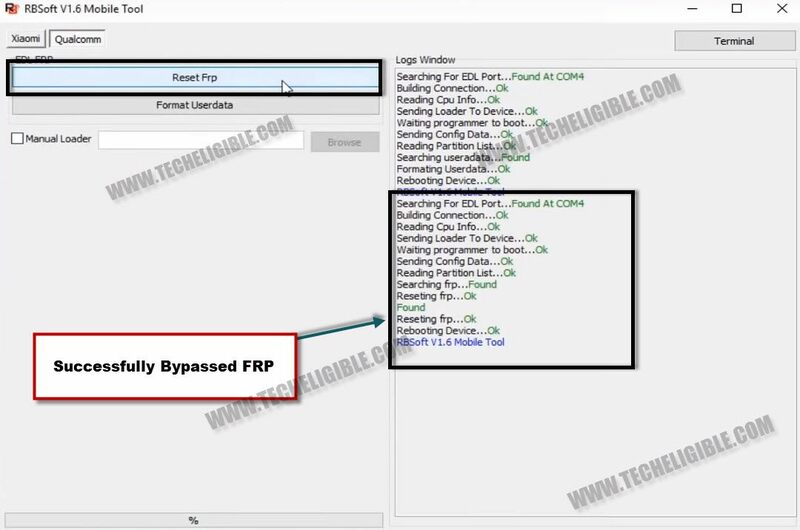 -Now click on “Reset FRP” button to Bypass OPPO FRP. -Wait frp bypass process finish. -Congrats, now you have successfully Bypassed OPPO FRP, now just complete initial setup to access your device. Thank for visiting us, if you’ve any question regarding this article, you can ask us in below comment area. if im login, “you don’t have activation, please buy activation” whats wrong? If the phone nt detect because the phone is in charging only. How to trasfer to file transfer. i forgot my password. how to reset it ? this will be work all oppo devices ? Bro, What is password for RBsoft installation?